Book now for Valentines Night. Click here to download a copy of the menu. 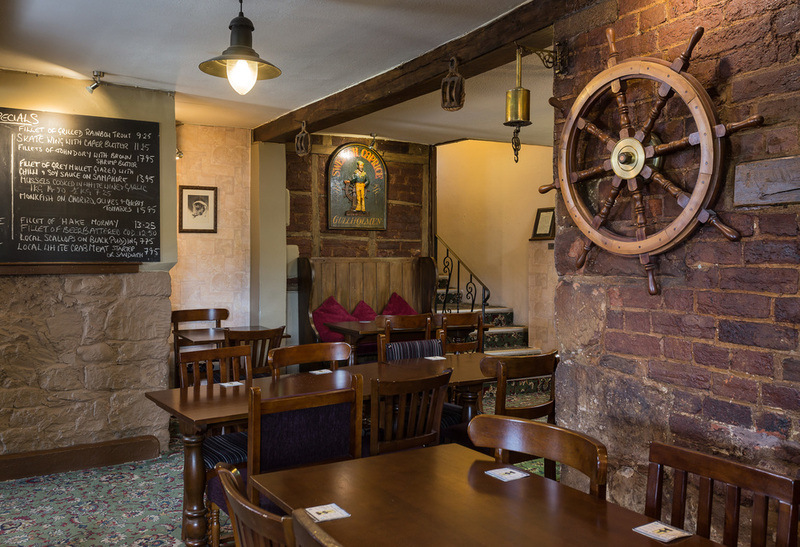 Located in Cockwood on the picturesque Exe Estuary, The Ship Inn is a traditional village pub serving good home-cooked food alongside Cask Marque Approved real ales and great wines from around the world. All served with Onion Rings, Chips or Potatoes and Salad or Peas. All burgers are home-made and served in a bun with lettuce, tomato & gherkin. All steaks come with a grilled tomato and mushrooms. 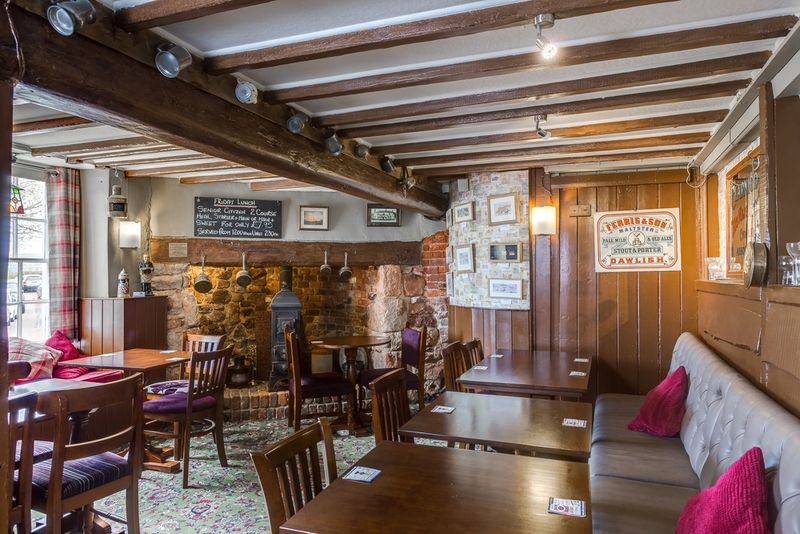 To make reservations please call us on 01626 890 373 rather than email as we normally only check emails in the morning. To email us please use the contact us button.